We have two and a half days of school left at Sippican. Who’s excited??!! While the summer break is something to look forward to, this week we are enjoying our used book sale. All items are only $.25, and we’ve already sold over 500 books! If you haven’t stopped by, come on down. 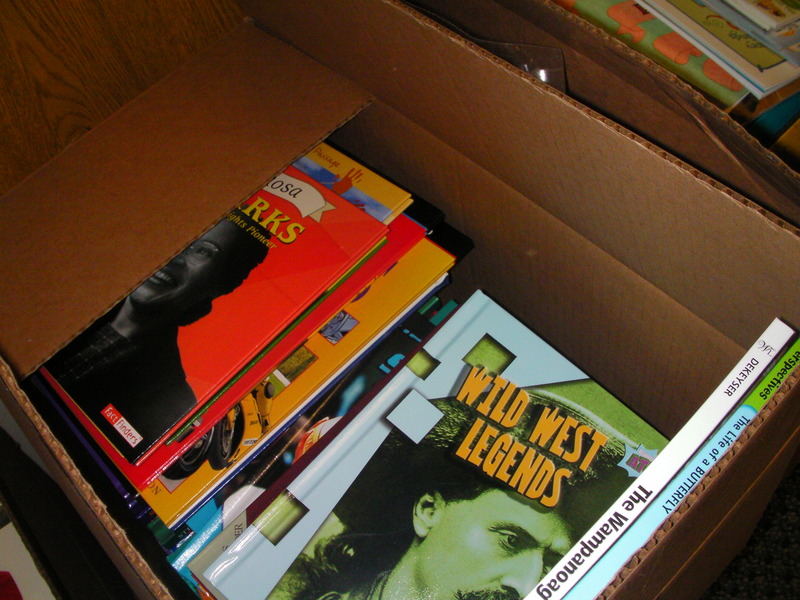 We’ll have the books out until Thursday afternoon. 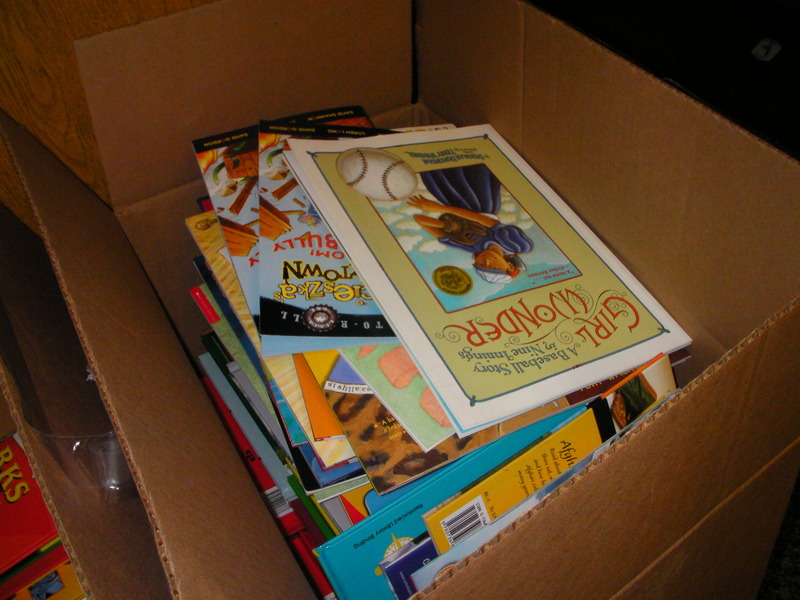 We are also so grateful for our recent donation from Book Enterprises in Fall River. We received thousands of dollars in brand new books, and can’t wait to share them with you in the fall. (some are for the library, some are for R.I.F.) Here’s a sneak peek! Thanks, Mrs. Barrett! Have a great summer!